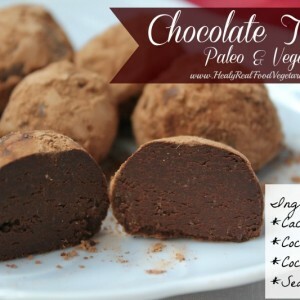 These rich dark chocolate truffles are the perfect paleo and vegan sweets to wrap up in a nice tin and give out to friends and family! Now that the holiday season is here I’ve been thinking about fun little treats that would be great for festive seasonal parties or handmade gifts. 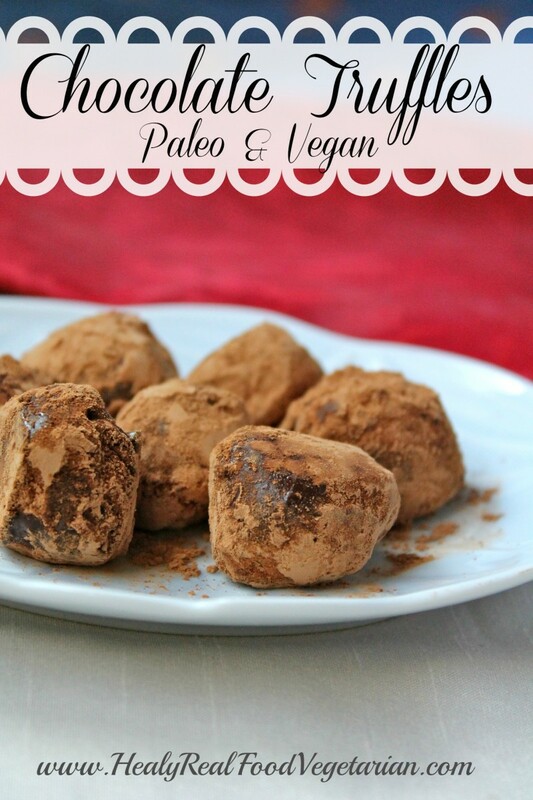 These rich dark chocolate truffles are the perfect paleo and vegan sweets to wrap up in a nice tin and give out to friends and family! *to powder the coconut sugar, simply grind it in a coffee grinder like this one. Soften the coconut oil by heating slightly, you don't have to melt it all the way, but it helps if it's soft and pliable. It's ok if you melt the coconut oil, it will just have to be in the fridge longer. Pour the softened coconut oil into a bowl. Add cacao powder, powdered coconut sugar and sea salt to the bowl and mix well. This is much easier if you have a hand blender or hand mixer. Once it is mixed it will be almost like thick chocolate frosting. Put the mixture in the fridge for 5-15 minutes depending on the texture. If it is very liquidy, you'll want to keep it in the fridge for a little longer. You want the mixture to harden just to the point that it is still pliable, sort of like cookie dough, because you will be rolling it into balls. Make sure you don't leave it in the fridge for too long because coconut oil will harden quickly and you don't want it to get too hard. Once it has reached the right consistency, take the mixture out of the fridge and take small spoonfuls out and roll into a ball. Warning: your hands will get a little chocolatey! You can coat your hands in cacao powder to keep it form getting sticky. 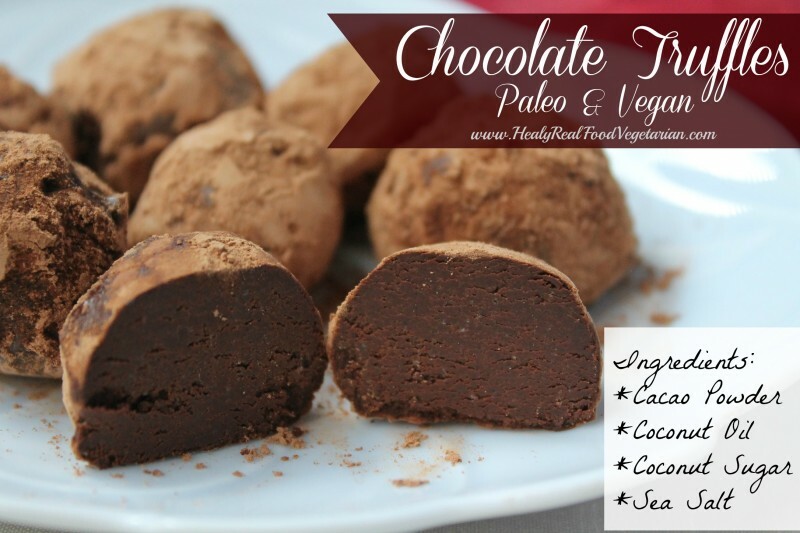 Once you've rolled all the balls, coat them with cacao powder. The truffles are ready to be eaten! Make sure you store them in the fridge. Can these be put on a platter with cookies as a gift or must they be kept in the fridge?? It’s best if they are kept in the fridge, but will be ok out of the fridge for a few hours during a party. 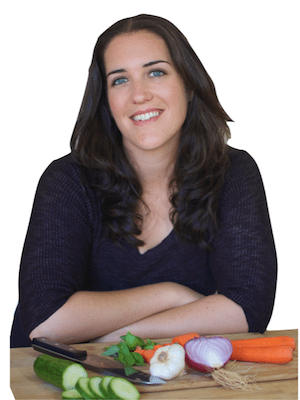 Hi HFV…what is the yield on this recipe? Planning to make these as gifts for my patients and some friends. Thanks. It makes about 10 truffles. Make sure you keep them refrigerated as they can be a bit melty! 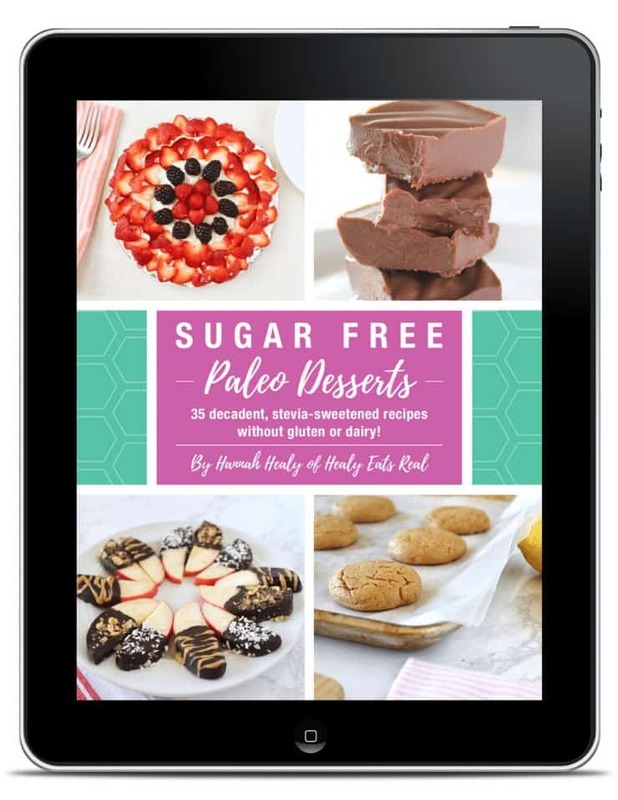 Is it possible to replace coconut sugar with Stevia? Would it be possible to use regular granulated sugar ?